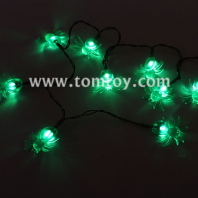 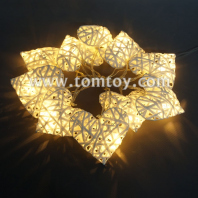 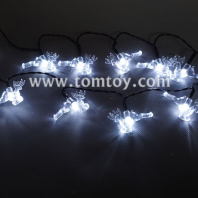 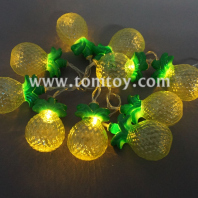 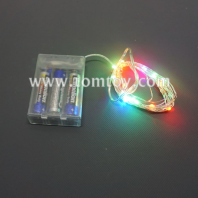 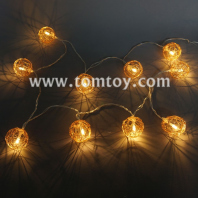 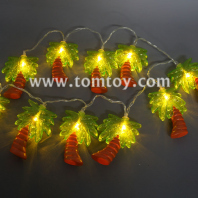 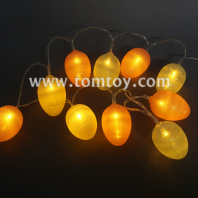 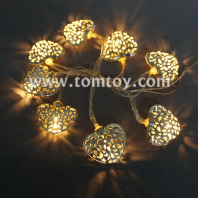 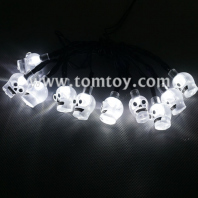 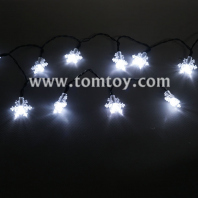 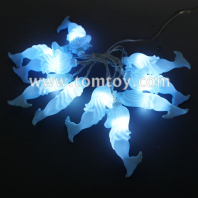 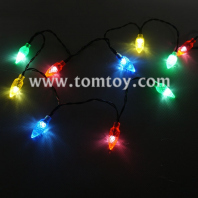 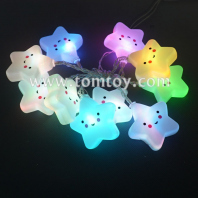 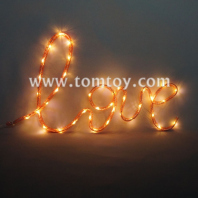 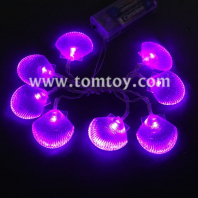 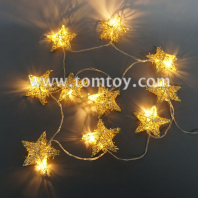 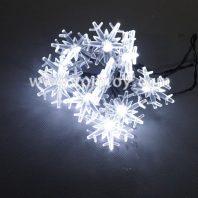 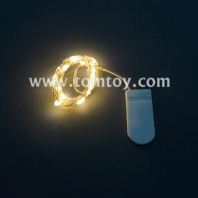 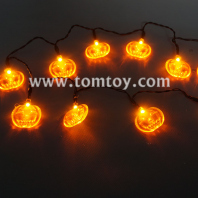 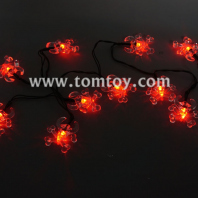 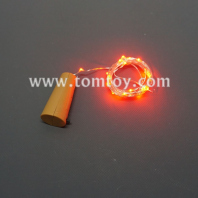 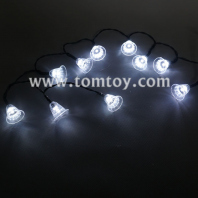 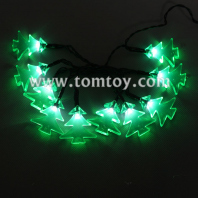 TOMTOY LED light strings has many different styles, it can be operated by battery or power adapter for indoor or outdoor use. 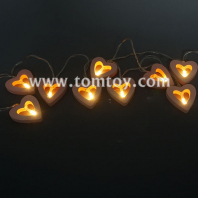 It is very bright and colorful, set the perfect mood for your event. 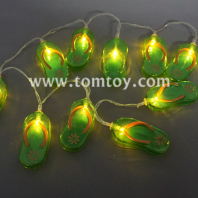 it is sold by the set, customized length and pendant quantity is available. 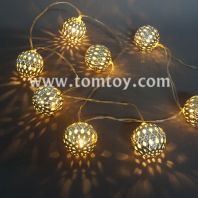 Light up you entire party from start to finish, from the day to night.